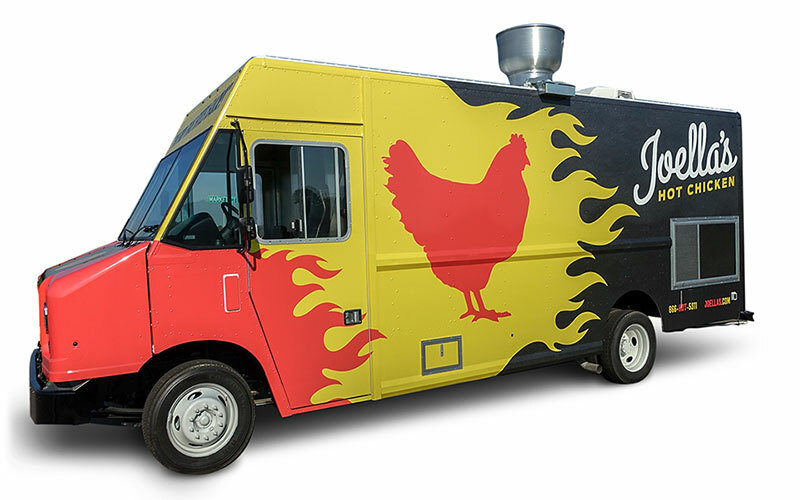 We’re hittin’ the road with the BEST Hot Chicken around! Stay in the loop of our Food Truck whereabouts with our Calendar of Upcoming Events. We’ll also be sharin’ photos and video on our Instagram Stories and Twitter, so Follow us @JoellasHotChicken and @JoellasChicken. Event comin’ up that deserves some flavor??!! Find out how to bring Joella's food truck to you!